Note: Some of the profit resulting from the sales of this book will be donated to Wings for Life and used solely for the purpose of spinal cord research. 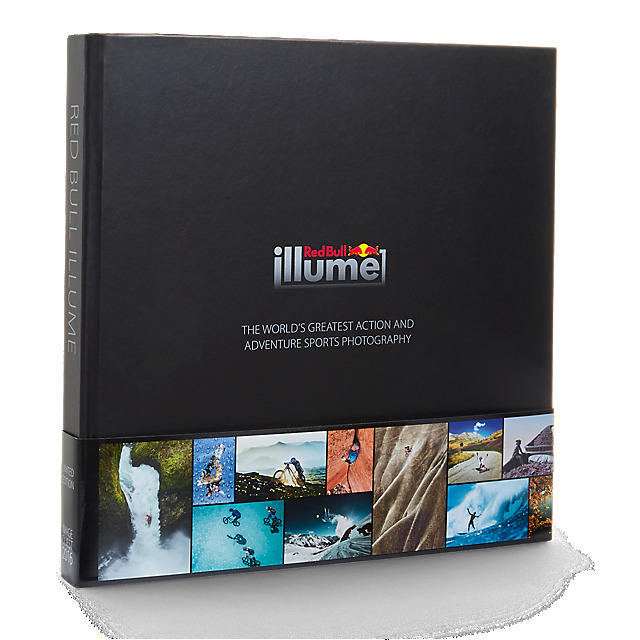 This sleek Limited Edition coffee table book presents the top 275 images submitted to Red Bull Illume 2016 by the most talented photographers across the globe. The Image Quest is the world's biggest photography contest for action adventure sports. 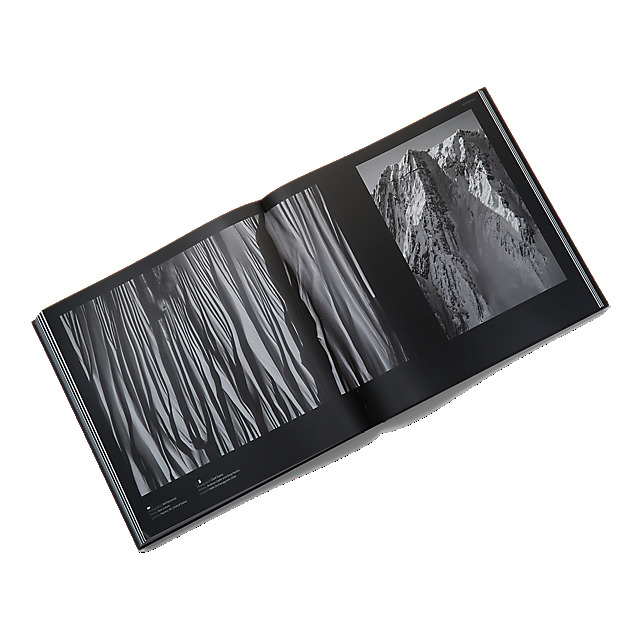 With its elegant design, the book also presents selected behind the shot stories written by the photographers themselves as well as their biographies. New for 2016: the book also includes a Fine Art Print of the overall winning shot. It is printed in high quality hardback and each of the 5,000 pieces is individually numbered by hand.